We spend hundreds on expensive phones nowadays and everyone knows someone that has smashed their phone screen so it’s essential to make sure your phone’s protected. 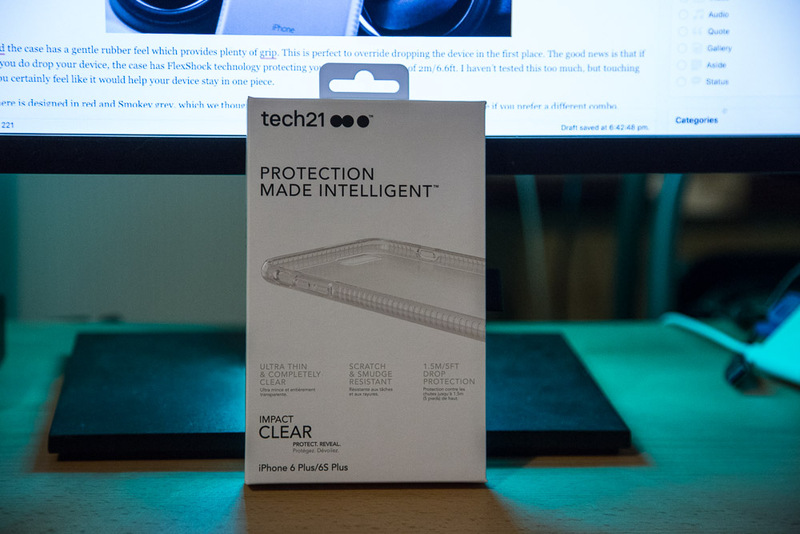 Here we are testing out the Tech21 Impact Clear case on the iPhone 6 Plus. When putting the case onto the phone, it feels extremely slim and fits like a glove around all the curves. The buttons are perfectly functional and the ports and speakers are still clearly accessible. The Impact Clear uses a material called BulletShield™, which, as you may have guessed from the name, is transparent and ultra-efficient for absorbing impacts. Tech21 say it is the material used in bulletproof glass. Because the material is that good, Tech21 can use less of it, making it the thinnest and lightest phone case they create. 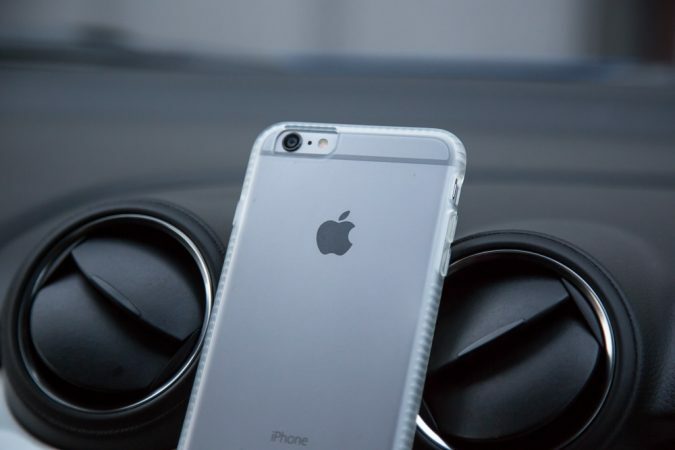 It is worth noting that the case is available on all the iPhone models including the latest iPhone 8 and iPhone 8 Plus. In the hand, the case has less of a grip than I expected. But I do like how it feels, my phone feels brand new again. 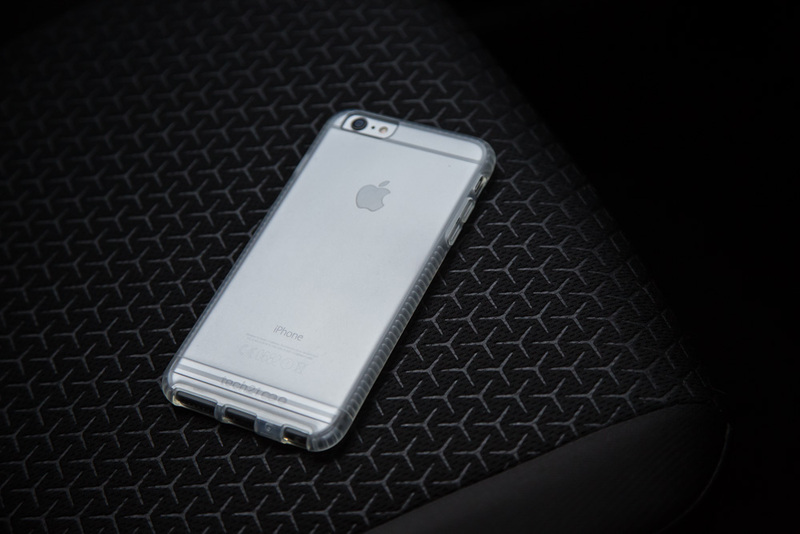 But most importantly the Impact Clear case offers everyday drop protection from 2.2m/6.6ft as well as day-to-day wear and tear. 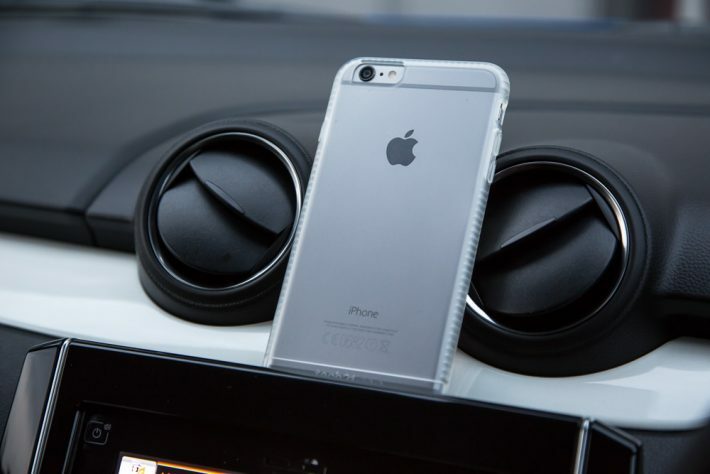 Overall, the case offers good protection, looks stylish and doesn’t compromise the size of my phone in my pocket. Since it’s £29.95 and looks after a £500+ phone, its worth buying.